How long should you keep tax records? – What It Is? 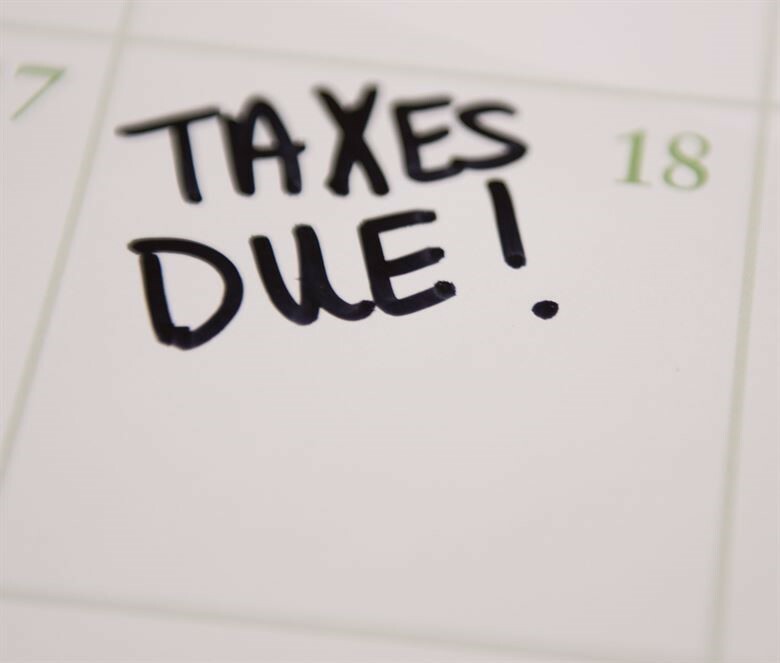 The deadline for filling in a tax assessment is the January after the financial year, so you should now be starting to think about your tax records. 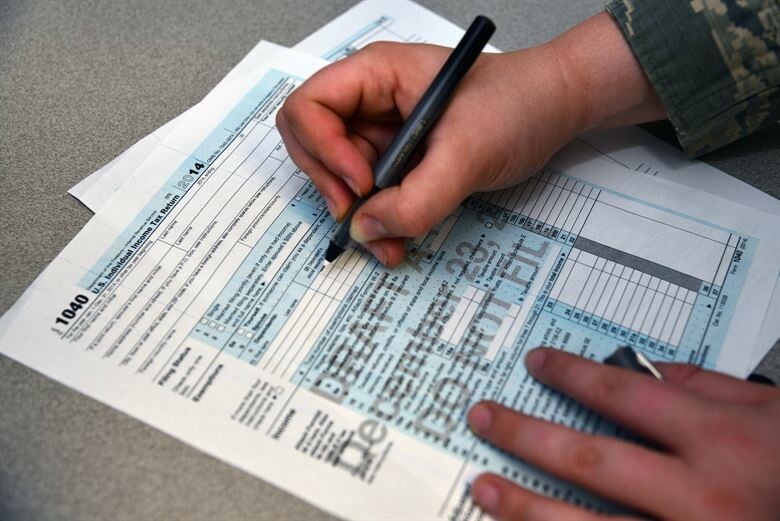 Tax records provide evidence of financial activity. Due to fraudulent manipulators of financial transactions, HMRC can request tax reports from past years, so it’s important to keep tax records safe, even after your assessment has been submitted. Randall Payne, accountants in Cheltenham recommend submitting these documents as early as possible to your accountants. The types of documents you should keep, and duration, varies on different types of organisation. There are no rules dictating how to store this information, so you can hold records on paper, online or via an accountant such as https://www.randall-payne.co.uk/. If you operate on a self-employed or sole trader basis, you must keep records of sales or income, expenses, VAT records, PAYE records, and details of other income including income you are expecting but haven’t yet received. These documents could include receipts, bank statements, or invoices. They must be kept for at least five years. Limited companies must keep records on every financial transaction including money received or spent, goods brought or sold, VAT records, details of assets (including stock), mortgages or loans, debts owed to the company, calculations used to work out stock values and results of shareholder votes. These records must be kept for at six years, or longer if the transactions cover multiple financial years. If your business uses the VAT MOSS service, you must store records for ten years. If you do not adhere to these rules, you could be fined £3,000 by HMRC or be disqualified as a director. If you have employees, you must detail exactly what has been paid to them, including deductions, payments made to HMRC, absence or sick pay and notices of tax codes. You should also include any relevant Payroll Giving Schemes. These records must be kept for 3 years. As an employee, you are also required to maintain documents such as P45s, P60s, P11Ds, certificates for Taxed Award Schemes, any benefits not included in P-documents, work expenses, and any redundancy payments. These records must be kept for at least 22 months.